SpectraLogic has announced the largest tape library in the world, the TFinity ExaScale Edition, with an exabyte of capacity in a single footprint storage system using current media technology. It is also the industry’s first tri-mode library, with support for LTO, IBM TS1150 and Oracle T10000 A, B, C and D format tape drives. 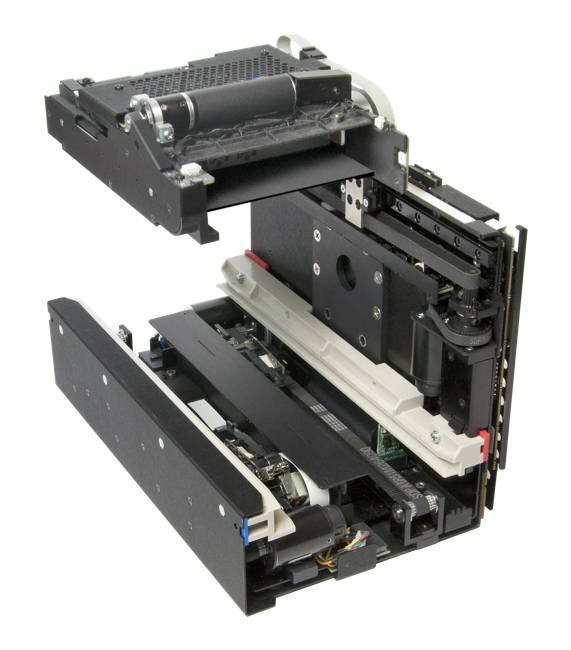 The library uses Spectra’s High Performance Transporter fast robotics to get cartridges to and from drives faster. 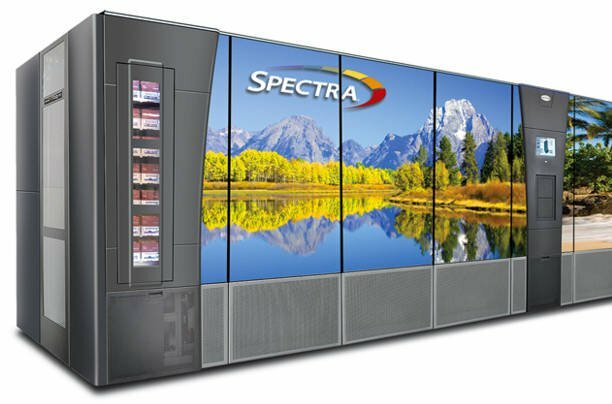 NASA has deployed a Spectra TFinity ExaScale Edition in its production HPC environment. The organisation has more than 500PB of data stored in Spectra libraries. * The TeraPorter is a vertical arm inside the library. It’s used to position the robot picker at a cartridge slot chamber or drive. Quantum's rook-ey move, software pawns and is cheque in mail for tape?